Mr. Gregory J. Greene, 49, of Moncks Corner, SC, husband of Mrs. Rachel T. Greene, entered into eternal rest on Friday, February 1, 2019. The relatives and friends Mr. Gregory J. "Debo" Greene are invited to attend his Funeral Service 2:00 PM, Saturday, February 9, 2019 at Chapel of Murray's Mortuary, 4060 Rivers Avenue, North Charleston, SC. Interment - Stempoint Cemetery, James Island, SC. Viewing will be held Friday, February 8, 2019 from 3:00 PM - 5:00 PM at the mortuary. He was preceded in death by his father, Bruce Criswell. 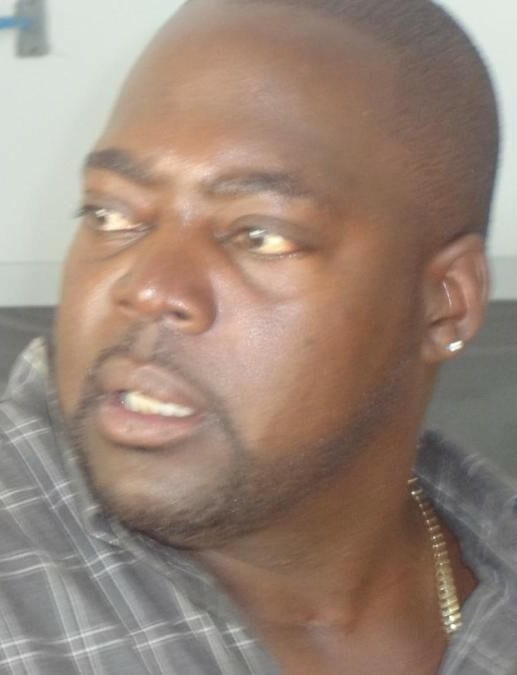 Greg is survived by his wife, Rachel Greene; sons, Danen "Rashard" Greene, Alvin Brown and Raheen Brown; daughters, Shanee Jenkins, Renee Jenkins and Rachel "China" Brown; 15 grandchildren; mother, Karma L. Greene; sister, LaTosha Greene; grandmothers, Virginia Davis and Louise Robinson; niece, Danesha Greene; godsister, Tanasha (James) Washington; and a host of other relatives and friends.